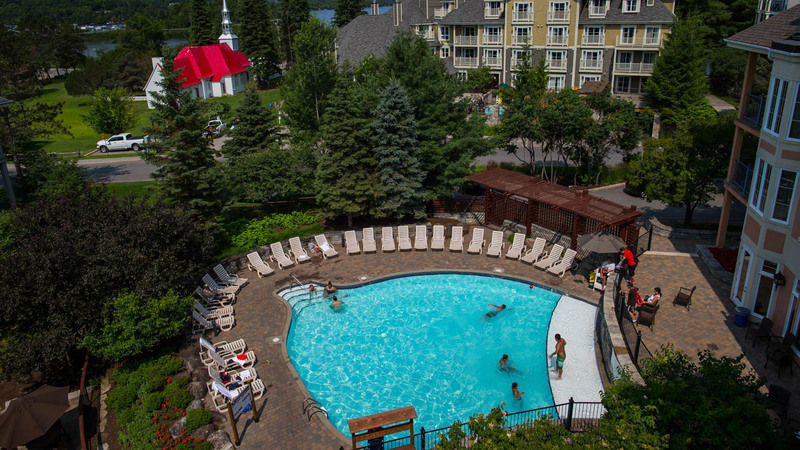 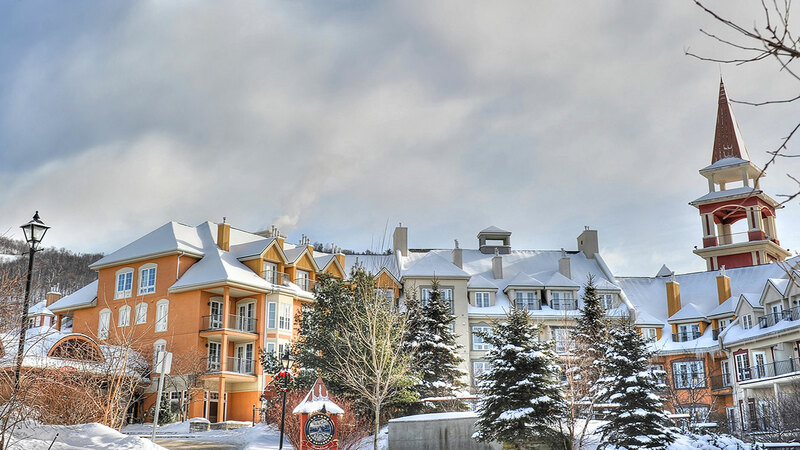 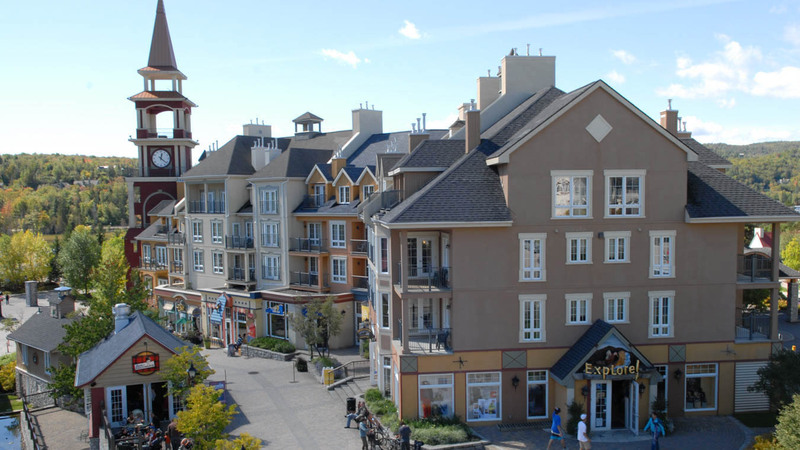 Its clock tower is a Tremblant landmark. 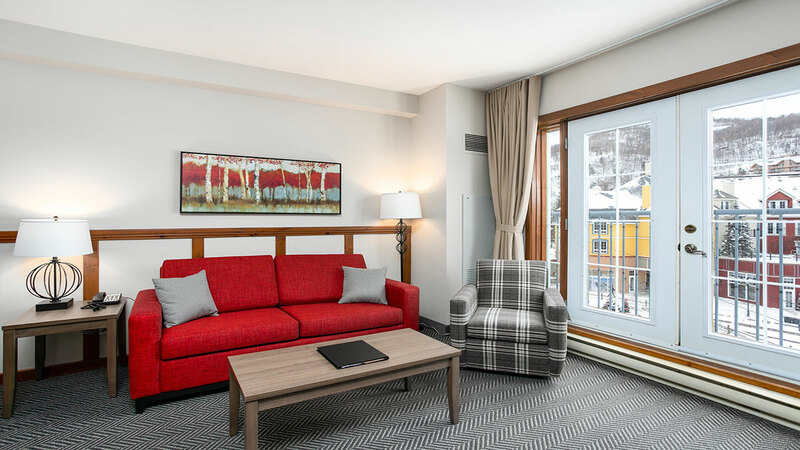 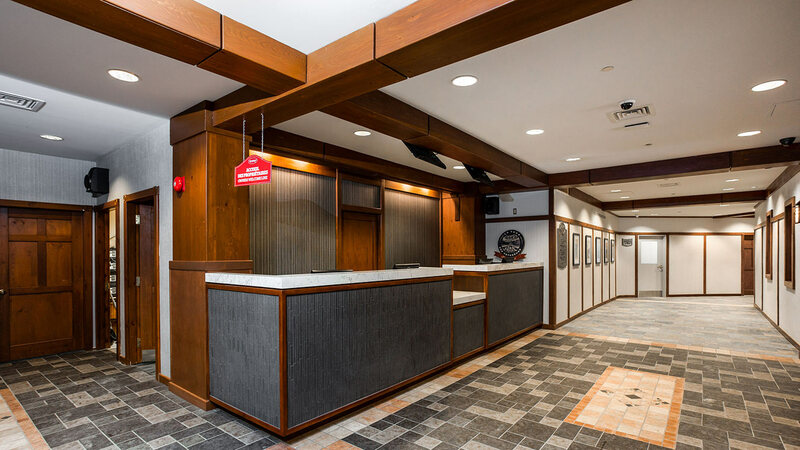 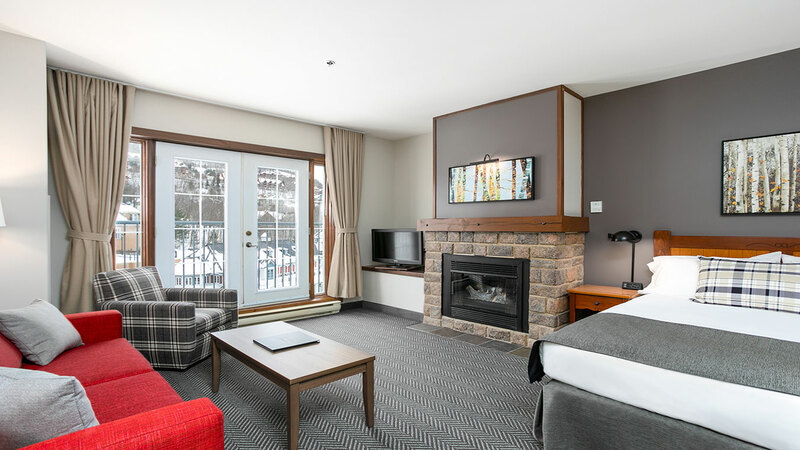 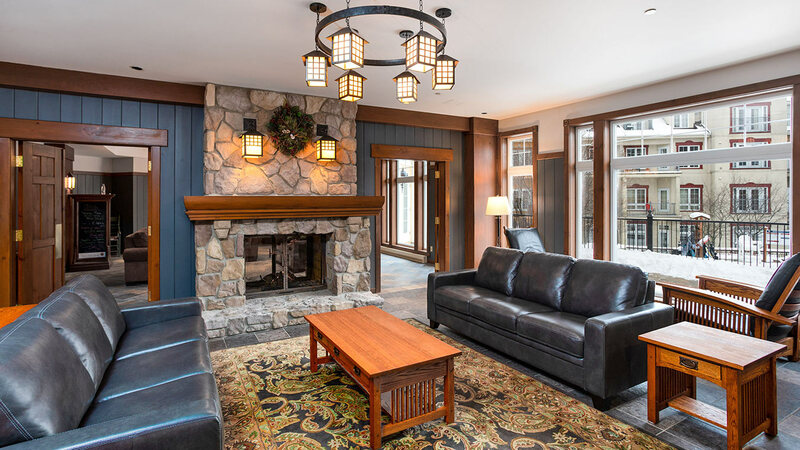 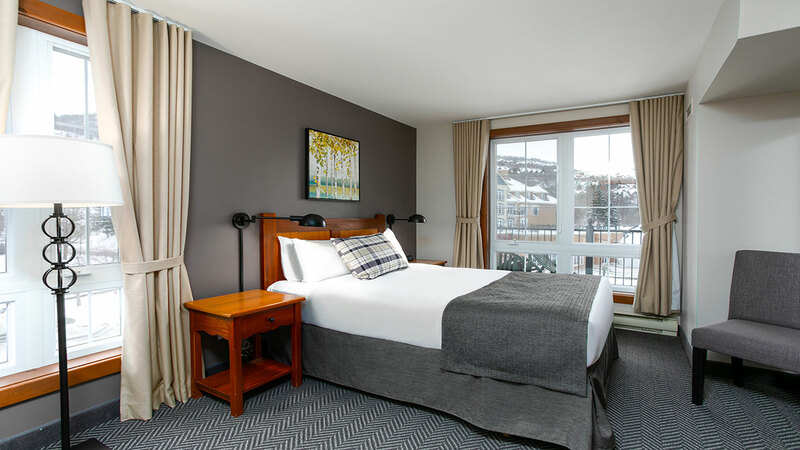 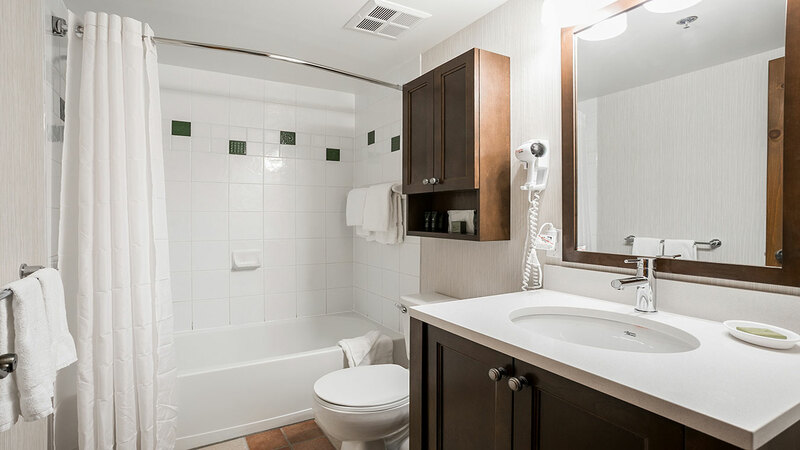 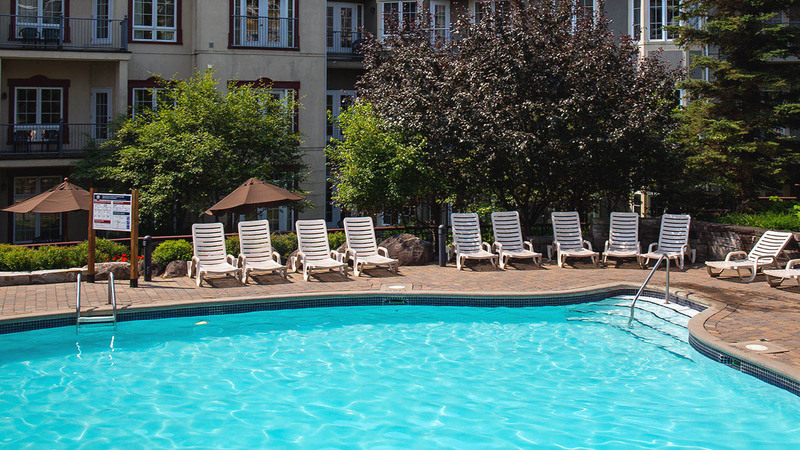 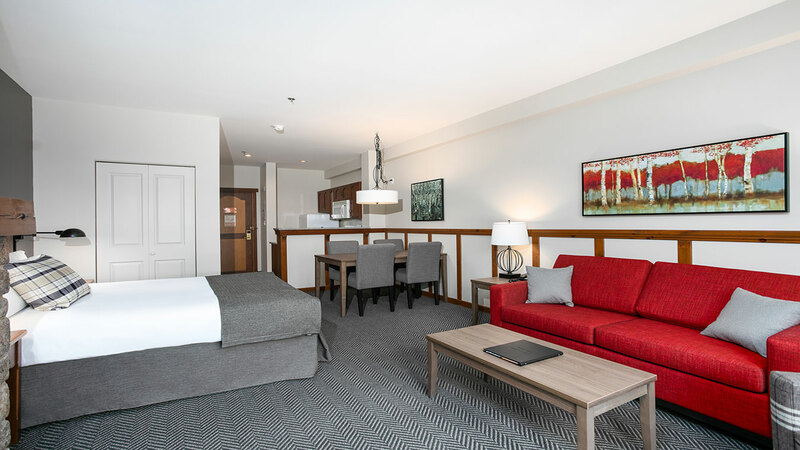 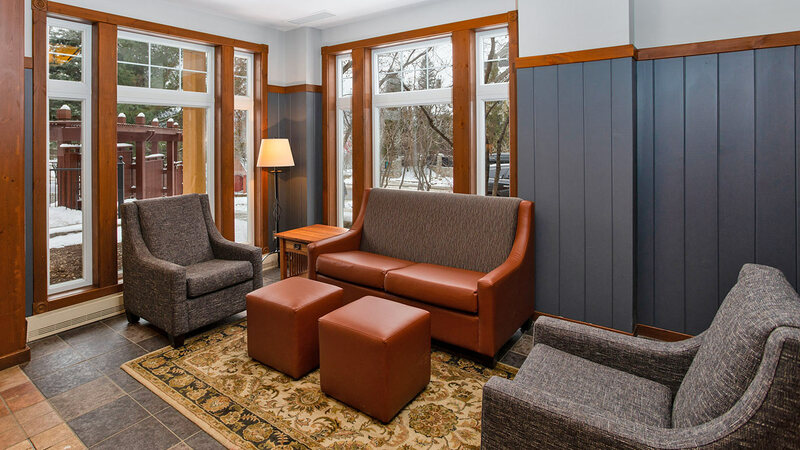 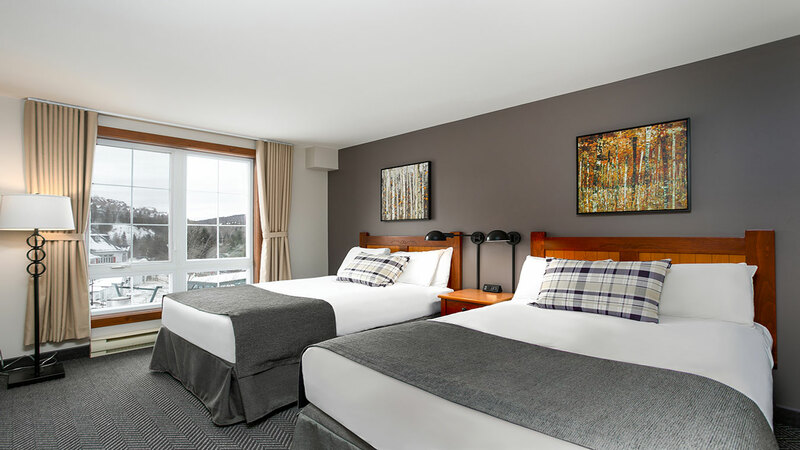 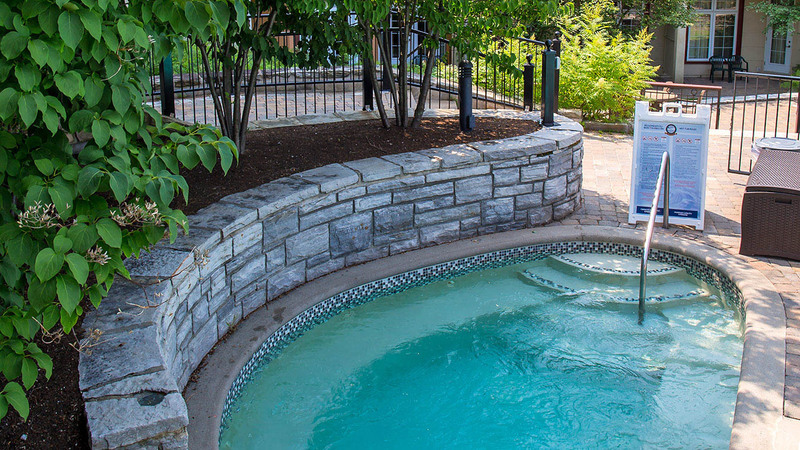 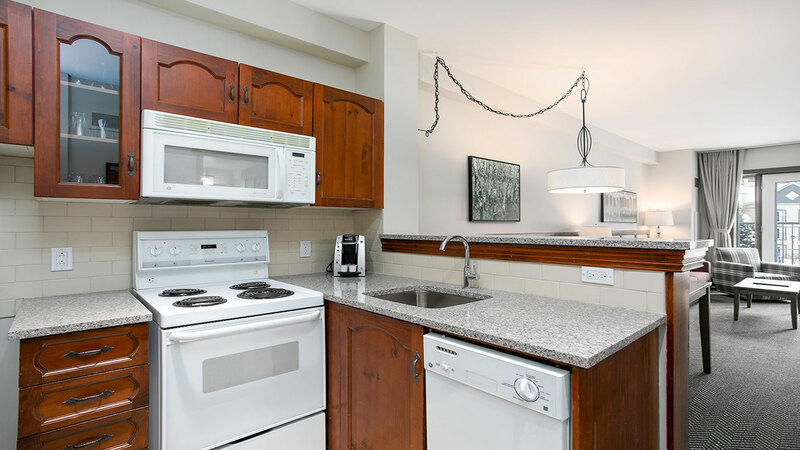 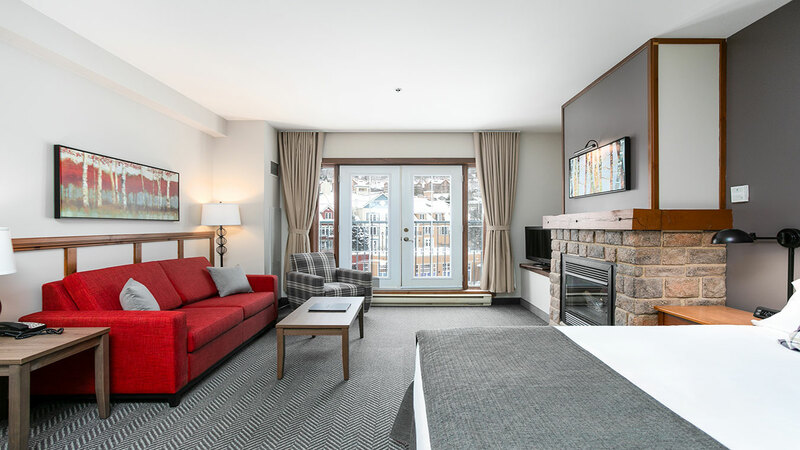 Located at the entrance of the vibrant pedestrian village, La Tour des Voyageurs I freshly renovated boasts comfortable condos. 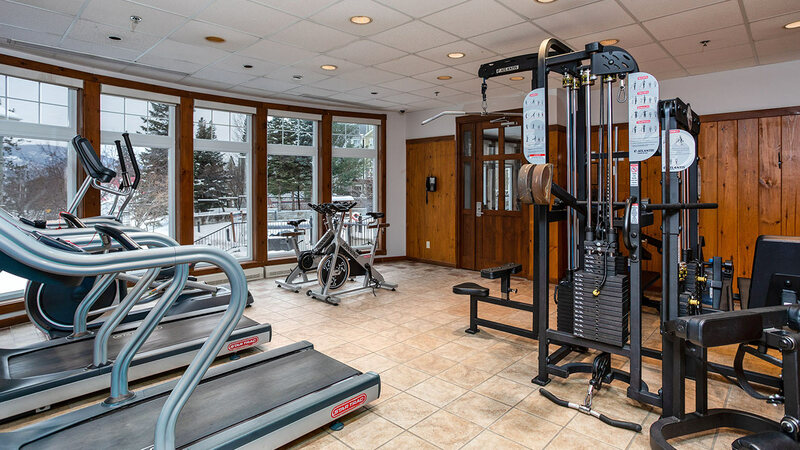 The Cabriolet lift, located right outside your hotel door, will take you directly to the mountain for skiing, snowshoeing, or hiking.